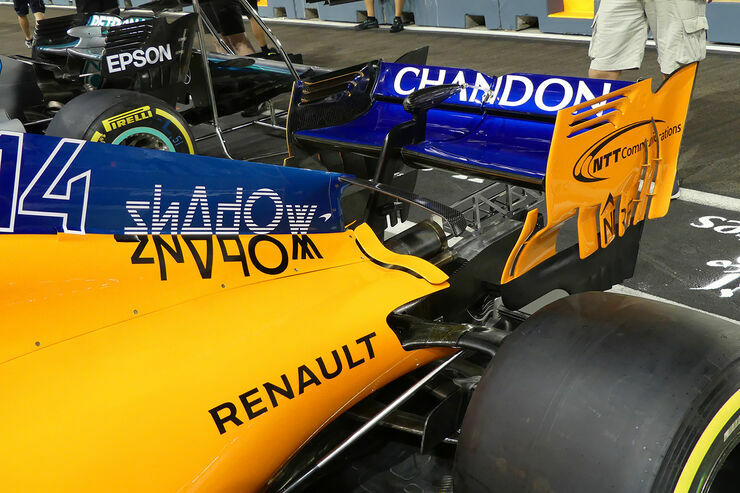 A place to discuss the characteristics of the cars in Formula One, both current as well as historical. Laptimes, driver worshipping and team chatter does not belong here. So essentially too many shortcomings baked into the chassis that it's better to just start over? Zak Brown has said that the base car has not responded well to upgrades and they haven’t made the steps their software suggested they should be making. 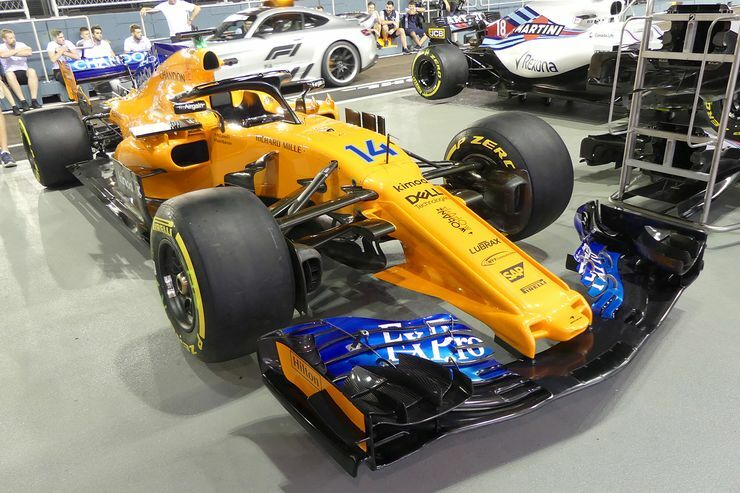 I get the impression that this is yet another McLaren that was developed too peaky where it was fast in one particular sweet spot but rubbish everywhere else; the likes of Haas, Renault and Force India focused on making solid, drivable baselines and then going from there which would have been a much better option (and where I hope they go next year). Basically same setup as Hungary. Are you saying they've been struggling only because of the packaging? 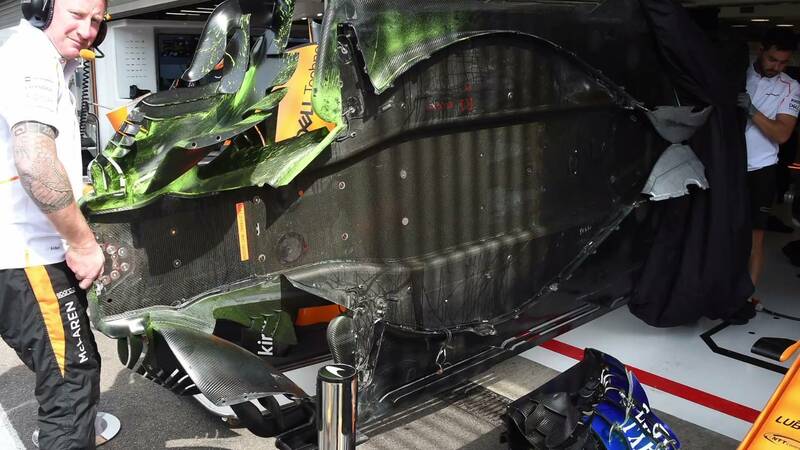 i so tired of this crap chassis, and the idiots that designed it, on top misleading Zak, who based on their ridicules incompetent input made a horific strategic decision that has set mclaren back years and years and years. Last edited by f1rules on Fri Sep 14, 2018 8:51 am, edited 1 time in total. I think this thesis explains the gap in performance between Alonso and Vandoorne. 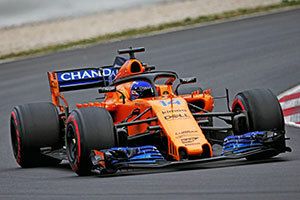 Alonso is the most experienced driver on the grid and have spent a large portion of his career in not so well functioning cars. 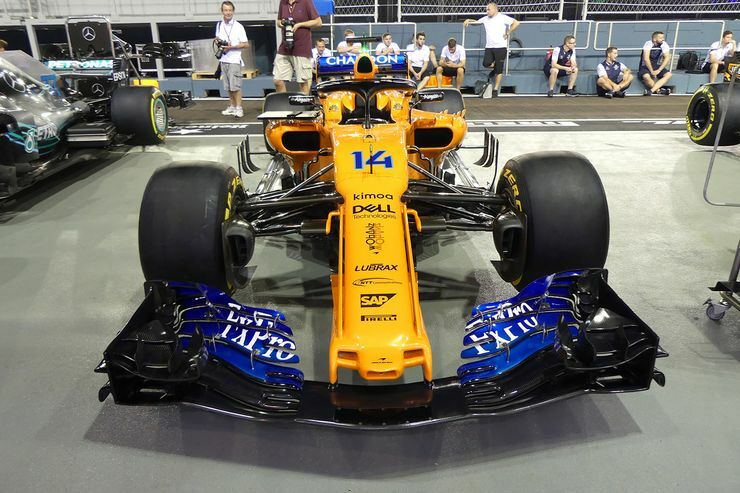 This enables him to push the car harder without leaving the performance envelope of the MCL33, something Vandoorne is not able to do. I don't understand why they have the blunt plank at the front of the floor. 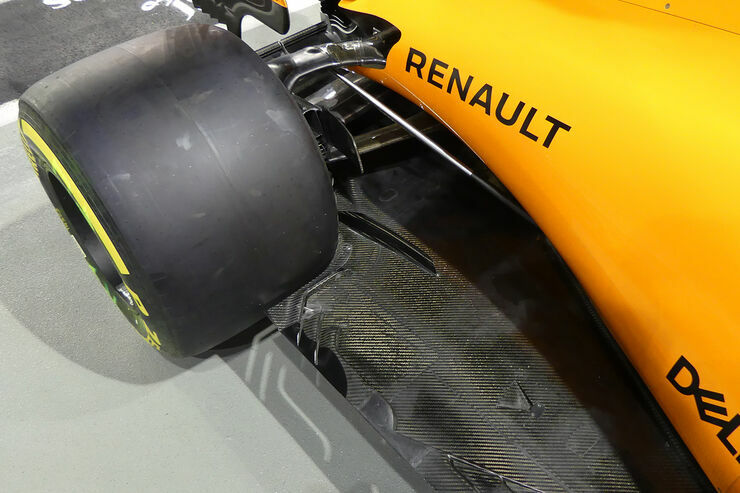 Look at the top three and this area has a large radius that acts as a nice front end to the floor - they have some VGs too to help generate downforce in this area. 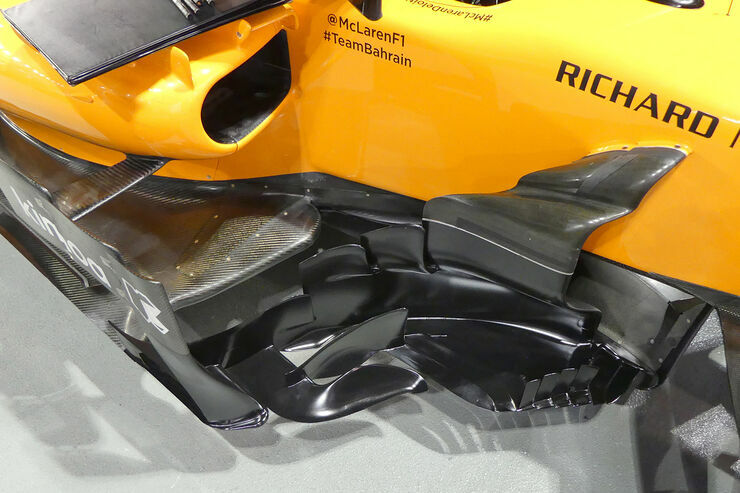 The McLaren has a plank sticking out with a bullnose front edge. Not "nice and inviting" for the air flow. 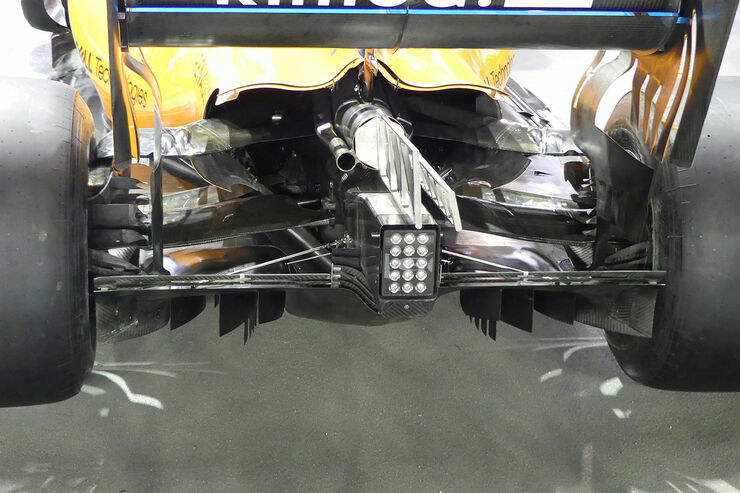 Looks like they're trying to stop air getting under the car, rather than encouraging flow. 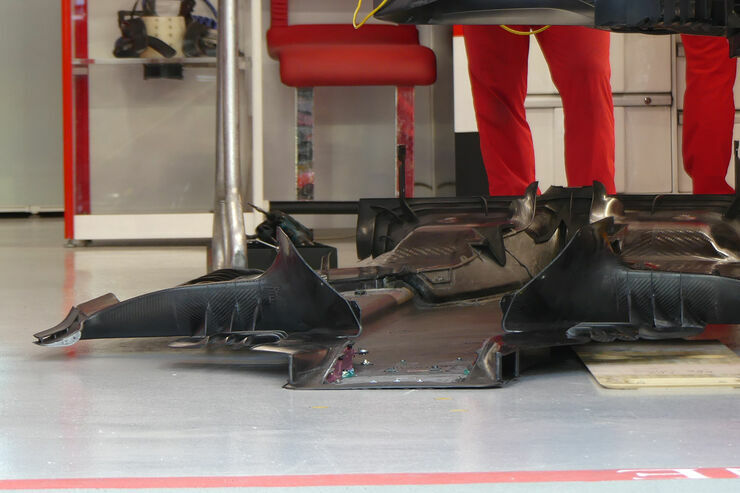 Because they banked on that plate behind the chicken wing to direct enough air under the floor that they didn't factor this area in their design, they were probably more focused in getting the power unit to fit in the car. They can't really change it this year without a big redesign of the tub so on to the next one. The middle of the car is an inefficient mess and they know it, but they can't do much, next year they'll make the necessary modifications to the tub so the area can be a lot more modular and upgradable. Bonus question what do box kites have to do with the side pods? so it seems under some circumstances the car is not to bad... where is the flaw buried, you guys think?